Who: Suraiya Nanji, event producer for Unique LA, retreats to her sunny, happy place in Palm Springs, CA for a guilt-free escape to lay poolside with a cocktail and be one with the cacti. 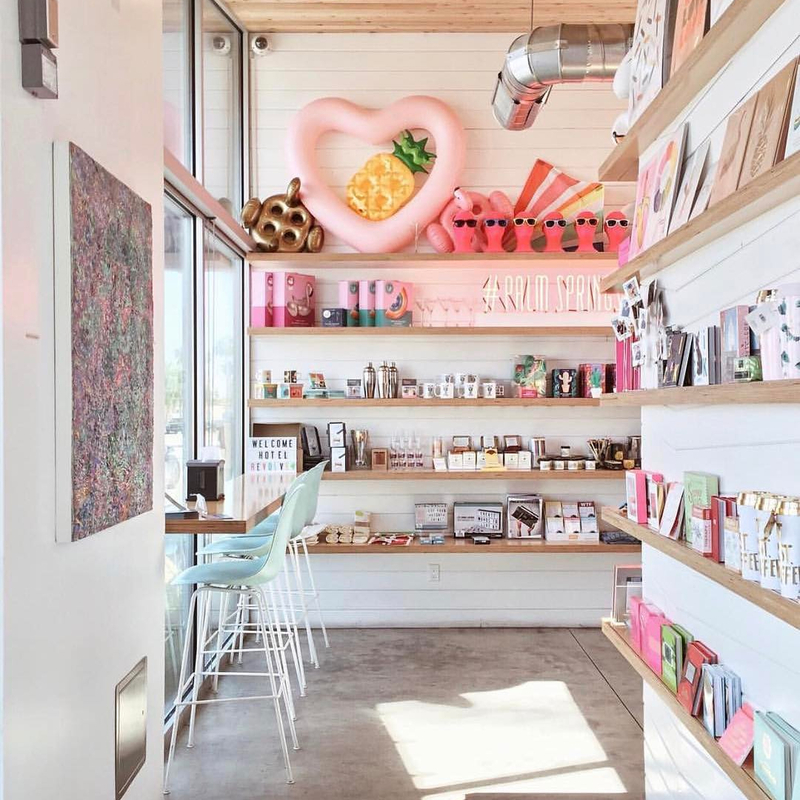 According to Suraiya, in just the past few years, Palm Springs has transformed from a sleepy oasis to a bubbling destination for art and design where her to-do list never ends. 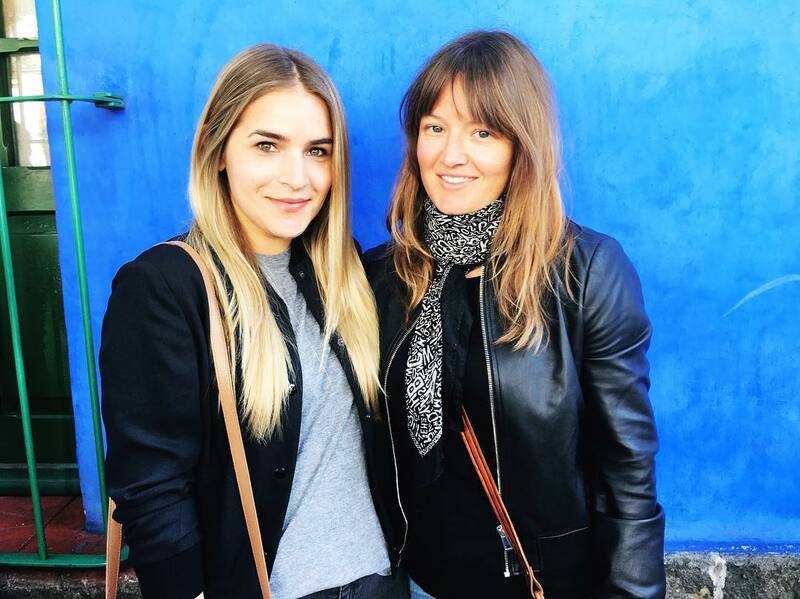 Don’t miss your chance to shop local at the UniqueLA Holiday market on December 2 & 3. 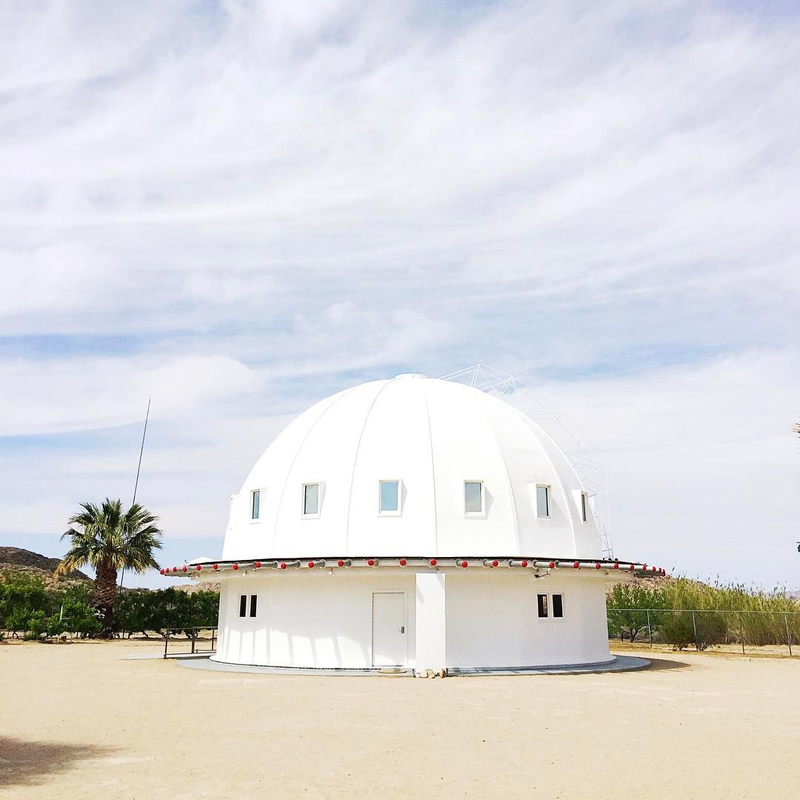 Suraiya Nanji: Integratron is worth the 45-minute drive to climb inside this 38-foot high, 55-foot diameter wood dome which was created to be an electrostatic generator for the purpose of rejuvenation and time travel. Learn about crystals, sonic healing and dare I say, aliens. 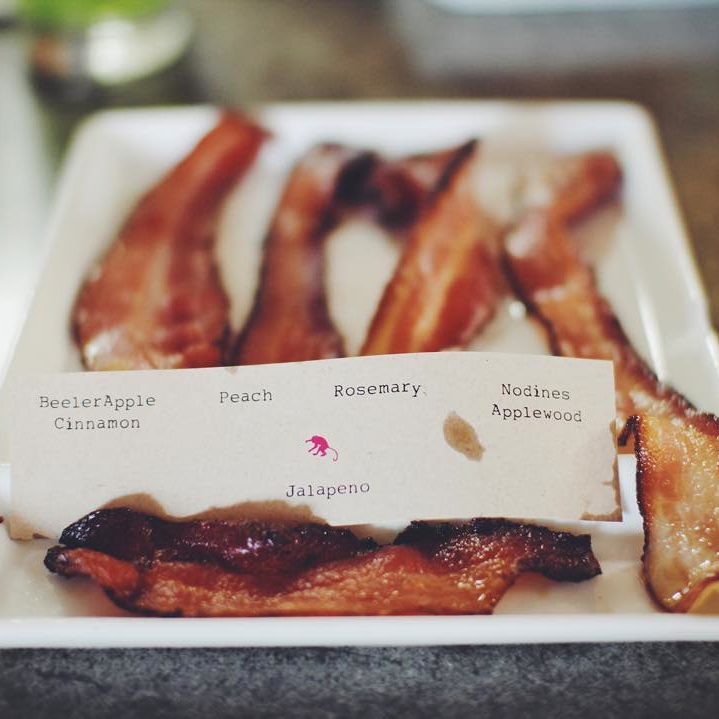 I recommend making a reservation and getting there early so you spend some time relaxing in their hammocks. 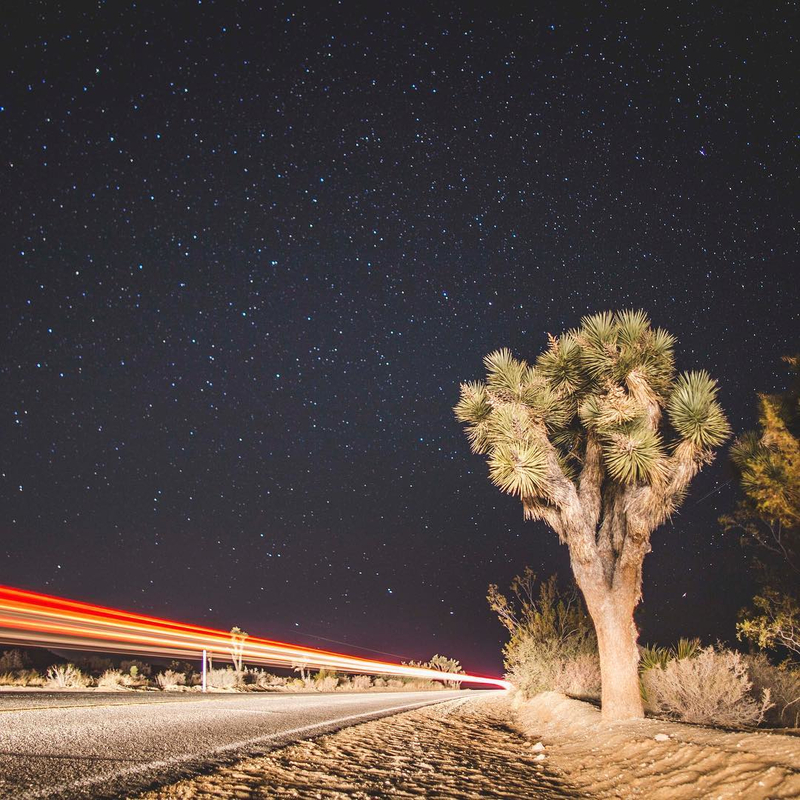 SN: If you’re up for a quick roadtrip, Joshua Tree is straight magic if you can stay for the most amazing sunsets and an evening of stargazing. 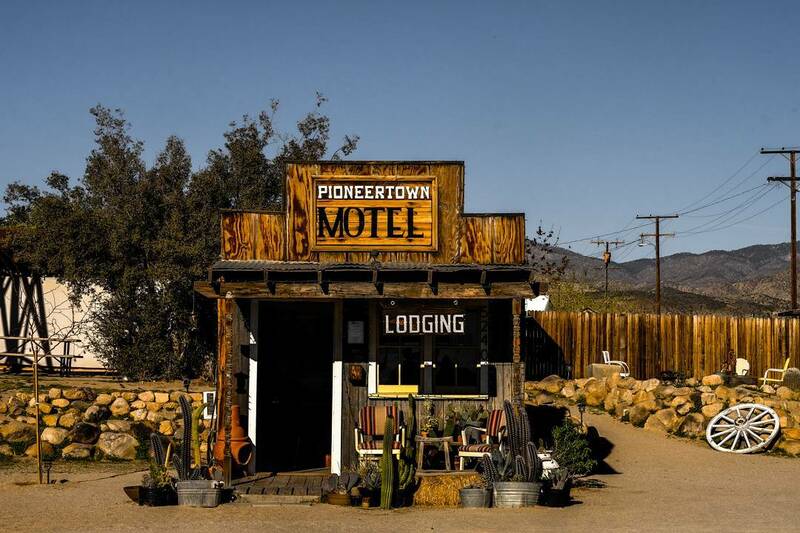 SN: In 1946, Pioneertown was founded by a group of Hollywood investors who imagined creating an Old West set that was actually a town worth visiting. More than 50 films and television shows were filmed here in the 1940s and 50s and the remnants of the 1880s inspired buildings are still there today. It's a great destination for history and photographs. 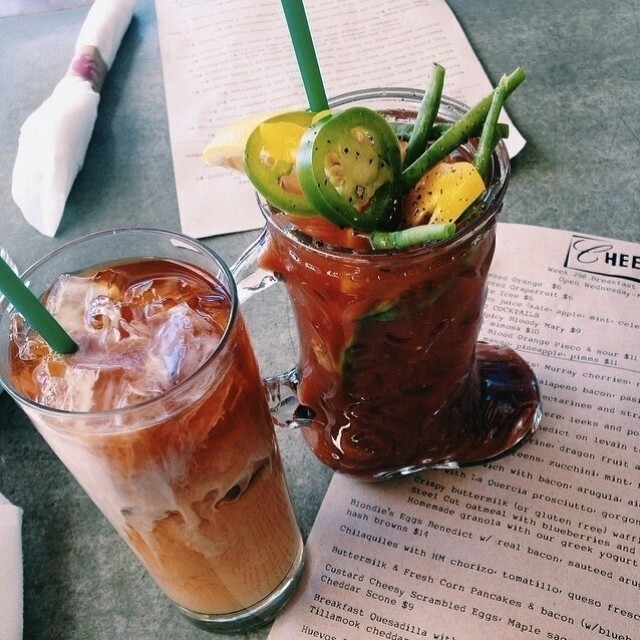 Plus, you can have lunch at Pappy & Harriet's. SN: The menu changes weekly and is always a real crowd pleaser, so be prepared to wait in line. SN: Craft cocktails paired with a seasonal menu makes Workshop the perfect place for a night out. Additionally, the minimal modern concrete decor feels like a nice change of pace compared to the desert vibes. 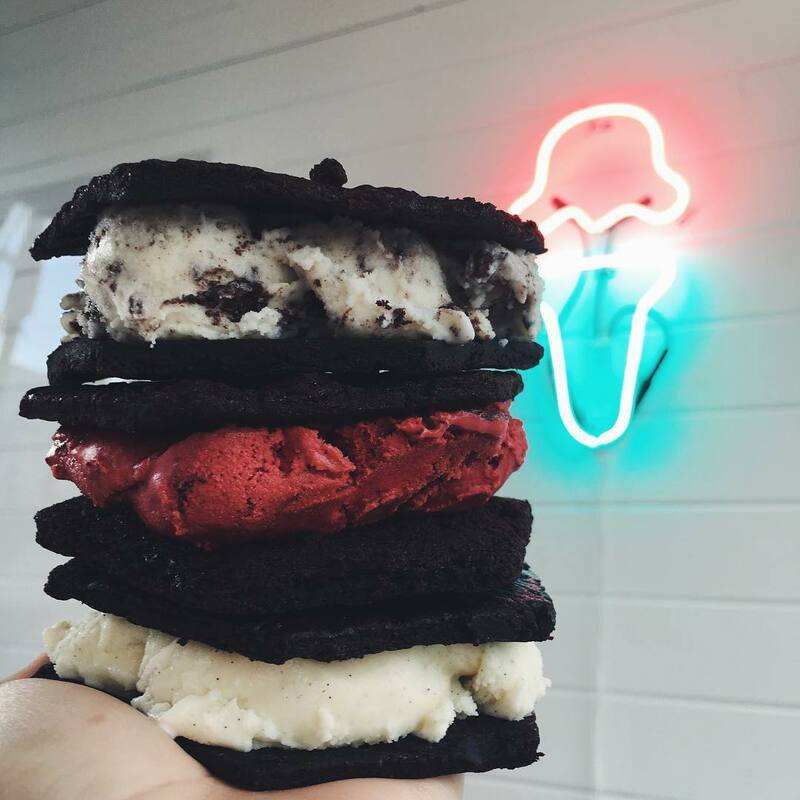 SN: Located at The ARRIVE Hotel, Ice Cream & Shop(pe) is a lovely place to cool down with a scoop of ice cream or sorbet, shop for kitschy knick knacks and view a very cute neon sign. Warning, the flavors get rotated out every so often so try Birthday Cake if you can. 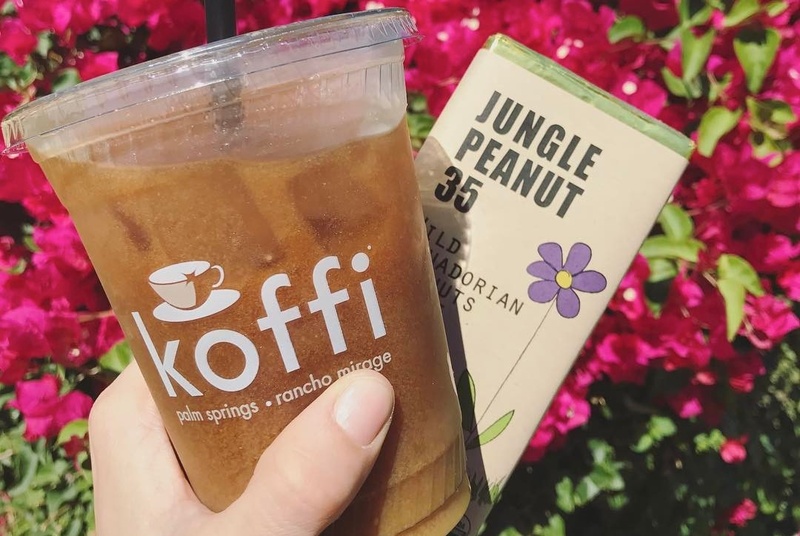 SN: In my opinion, Koffi is one of the best places for coffee in the desert. 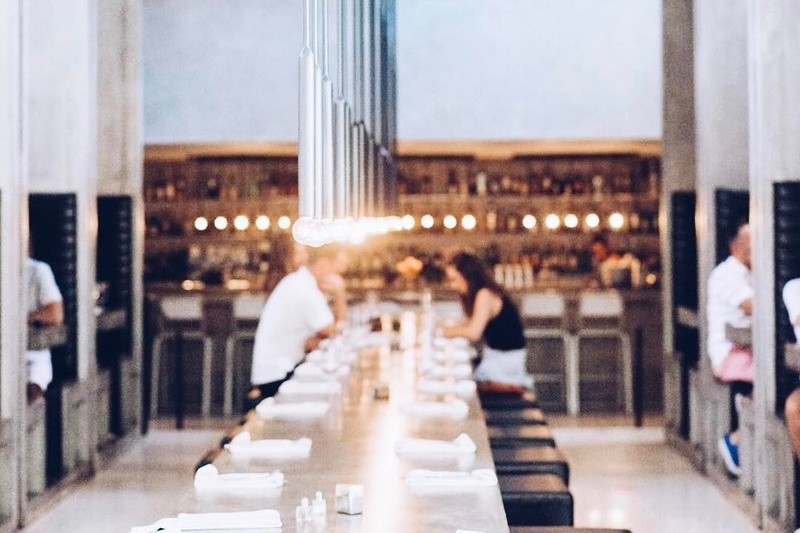 With three locations to choose from, downtown is the largest with a cozy and chic back patio. 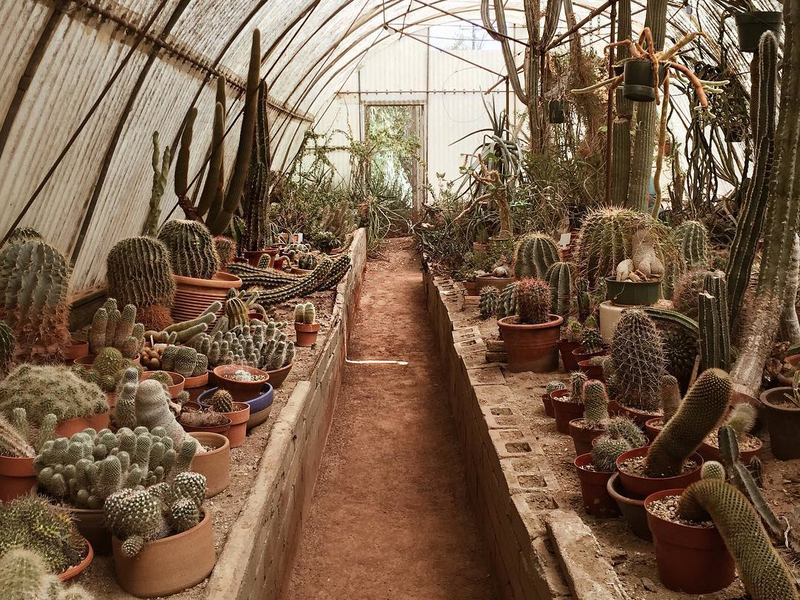 SN: A cactus lover's dream! 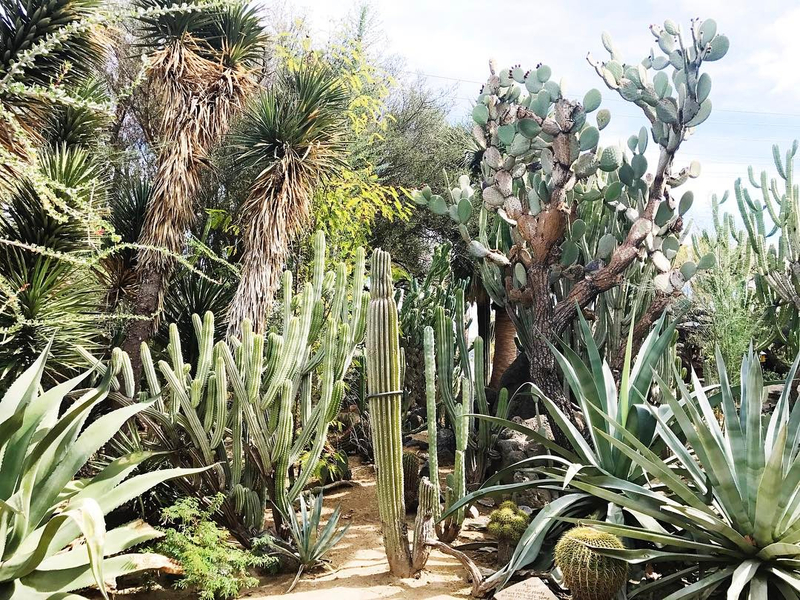 Built in 1938 the gardens are now home to over 3,000 examples of desert cacti and plants from all over the world. 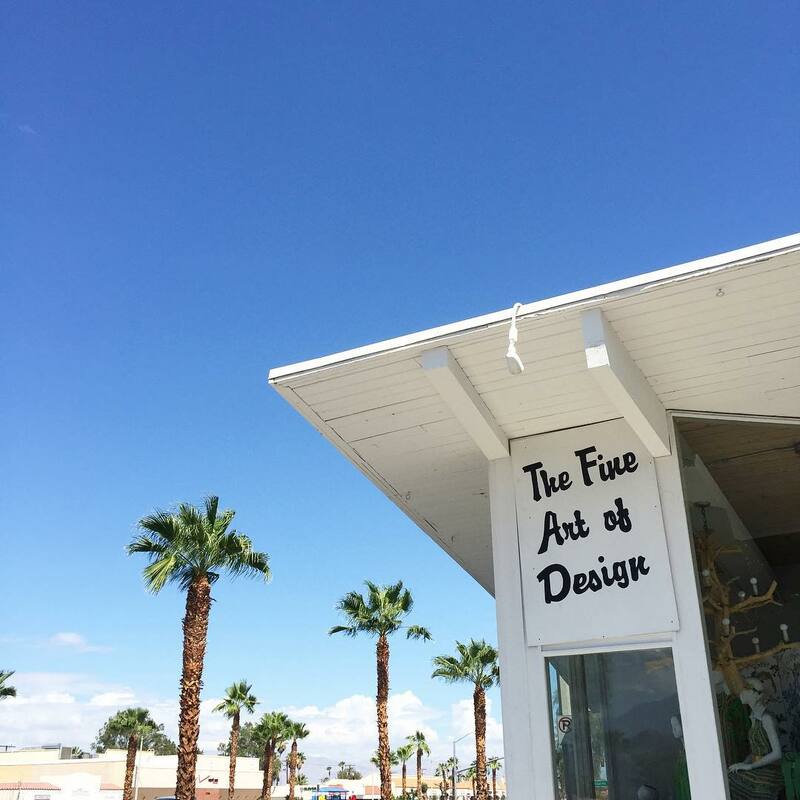 SN: Palm Springs is one of my favorite places to shop for vintage goods. 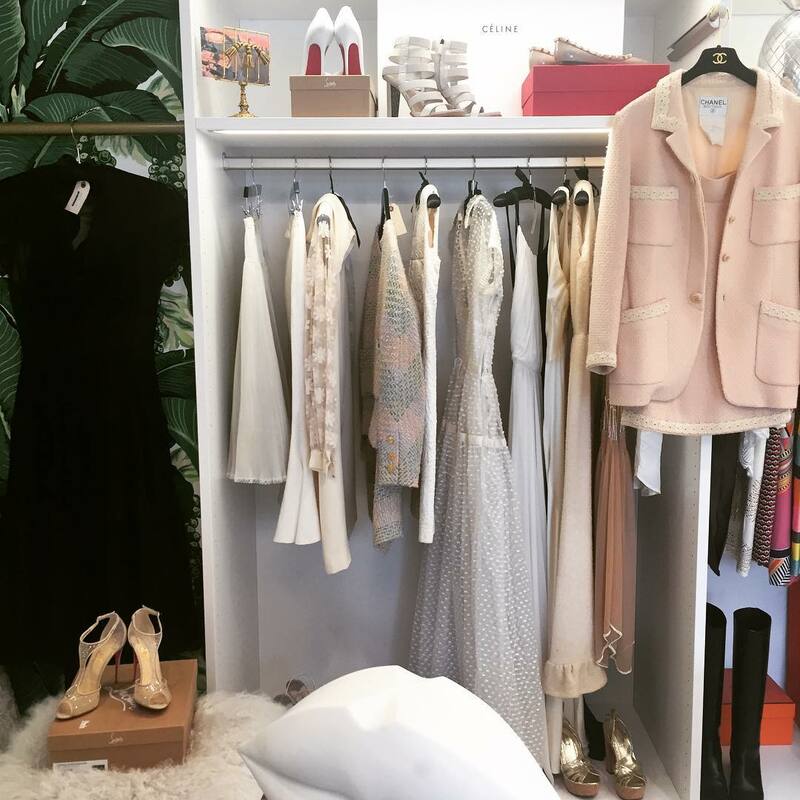 From Goodwill stores with the best-hidden gems to The Fine Art of Design for vintage clothing and accessories. Honestly, I am still dreaming about a set of dining room chairs I walked away from over a year ago. 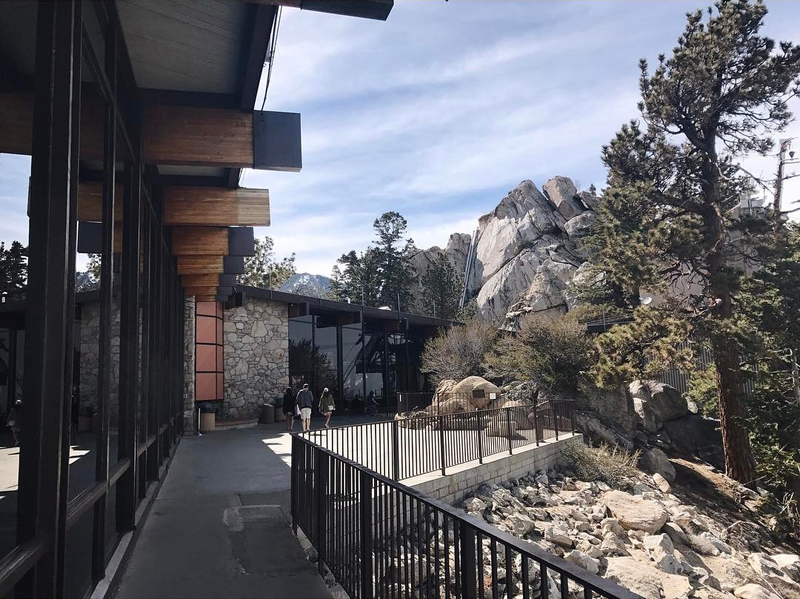 SN: Palm Springs Aerial Tramway is a bit touristy but definitely worth the trip for the views. 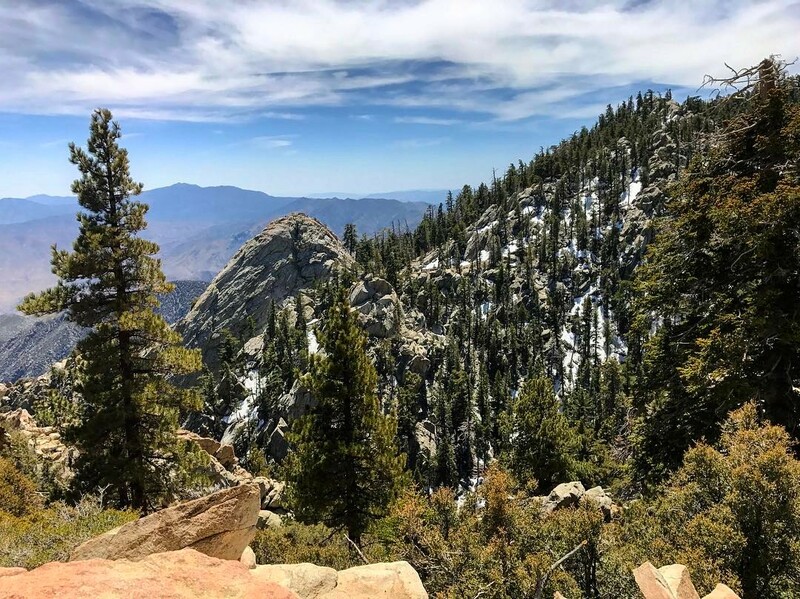 Take the tram up to an elevation of 8,516 feet and spend some time hiking, eating and drinking. Bonus: It's usually about 20 degrees cooler at the top which is the ultimate break from the heat in the summer. 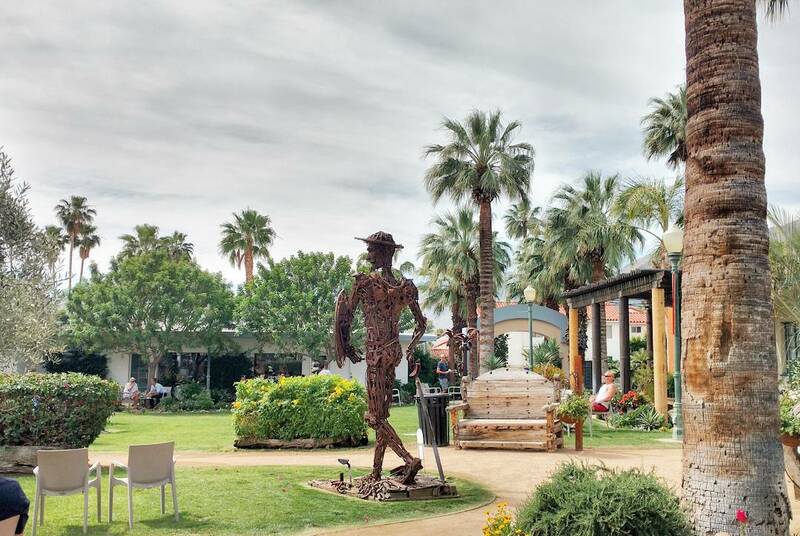 Renowned desert park draws campers and hikers with its geologic wonders and signature Joshua trees.